We have a large inventory, and you can see if the part you want is in stock through our online parts store, which is updated daily. Yes! We take Visa and Master card as well as Paypal. Yes, we will. 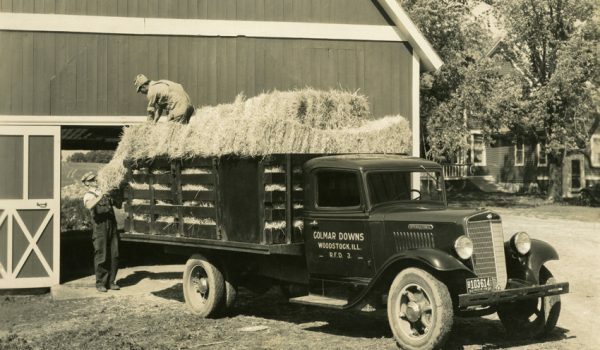 We ship internationally and calculate shipping manually so we can get you the best rate and the fastest shipping. 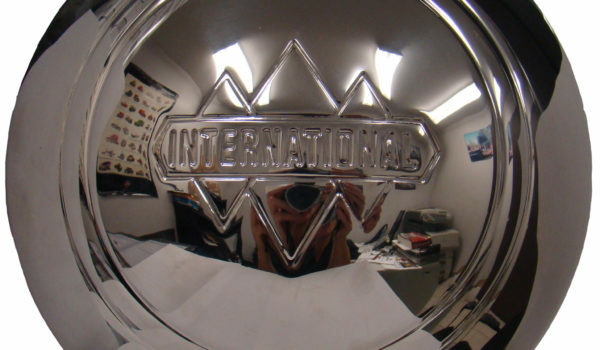 With international shipping and a large collection of parts, find what you need here. 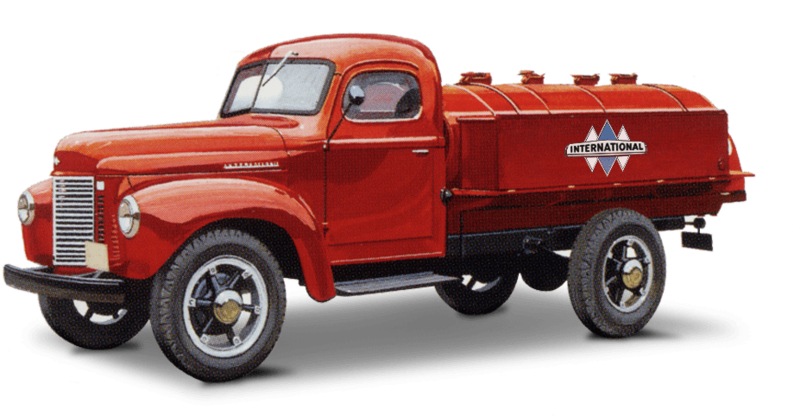 Check out the owner's 60+ restored antique International trucks. 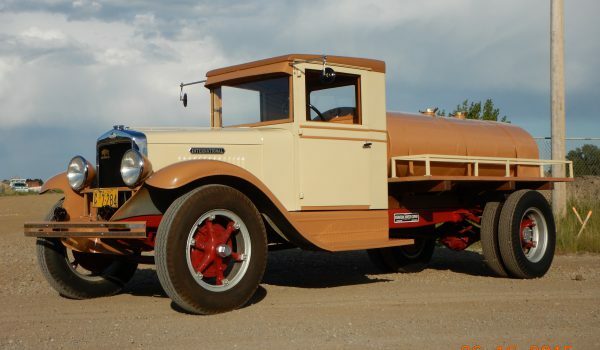 Explore the gallery of old antique trucks, dealerships and more. 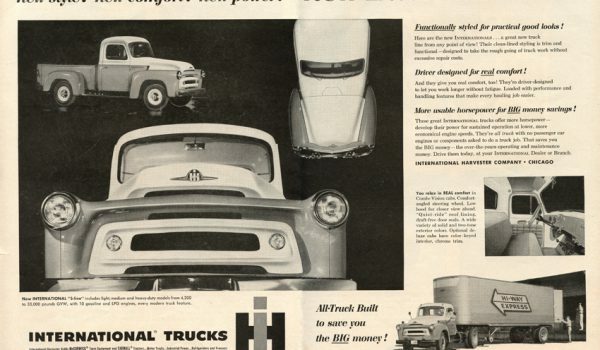 Feel a blast from the past with these old school truck ads. 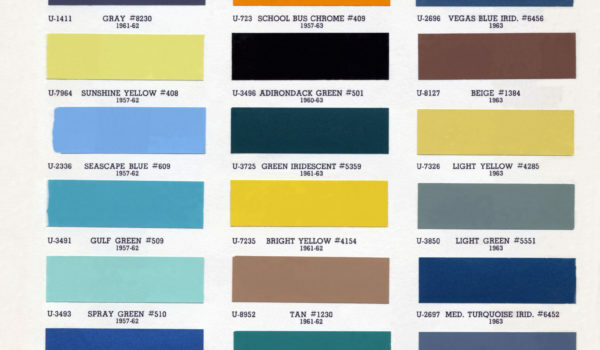 See the original colour used for your truck's year and model. 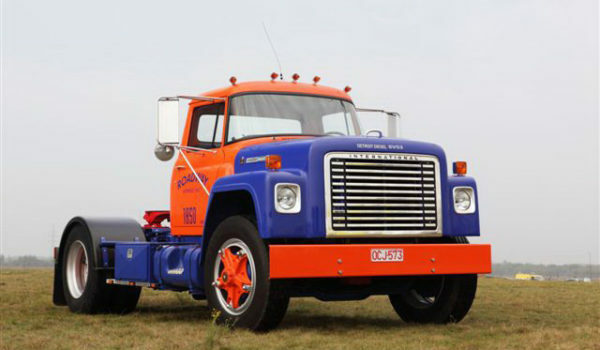 Check out our customers' unique restoration projects.